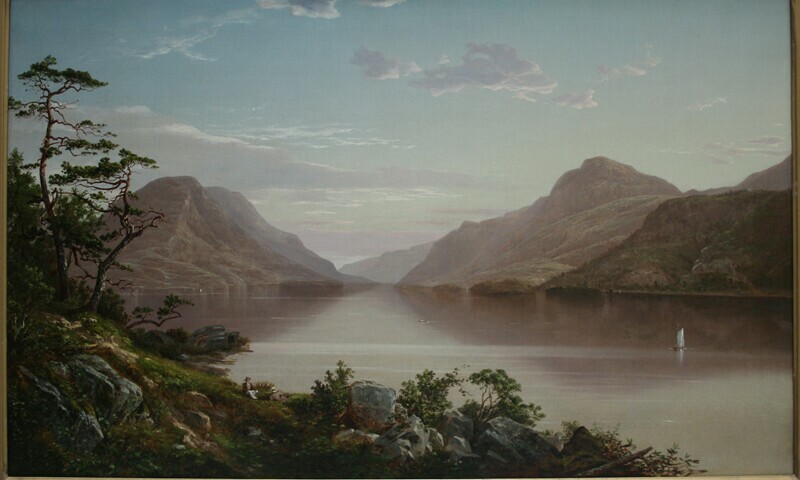 David Johnson, Up the Hudson to West Point, 1858. Oil on canvas, 38 x 30 in. Staged Meaning/Meaning Staged is an exhibition that honors USC Fischer's donors over the last 80 years – since Fisher’s founding at USC in 1939. Beginning with selections from the first major gift from Elizabeth Holmes Fisher, this show displays works from the museum's growing collections. Through the prism of landscapes, from the seventeenth-century into the present, the exhibition examines visual and ideological shifts in pictorial meaning.